Emotions… either friend or foe. At least it appears that way. Did you know that even though people have been living and feeling for thousands of years, they only started labeling and categorizing emotions less than 200 years ago? Moreover, not all cultures use the same labels and categories and there is a wide range of emotions for which we have no name. No wonder it is difficult for us to express how we feel, not just to others, but also to ourselves. Because a large chunk of our communication is done through words, if there are no words to describe something, we become like toddlers, knowing that we want something, not being able to express it, and getting angry and frustrated because of it. How many emotions can you name? How many of the ones that you can think of are the emotions that you would consider feel-good or pleasant emotions and how many that would make you feel uneasy, and bring you discomfort or pain? 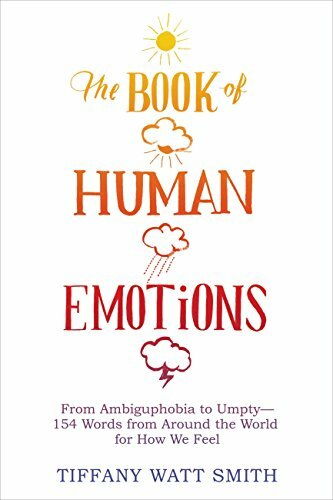 In her bestselling book – The Book of Human Emotions, Tiffany Watt Smith talks about 55 emotions she researched and collected from different times and cultures. Her list was equally divided between those emotions we welcome and those we would prefer to avoid. However, it is important to keep in mind that in our own lives, emotions are not so neatly balanced. It is the emotions we express most often and pay most attention to every day that are predominantly present in our lives. Some time ago, I went to a famous art gallery in London and found a huge majority of the art work depicting suffering, rivalry, violence, and natural disasters rather than peaceful and beautiful landscapes or attractive happy people. Why is that? Why does the media focuses a huge majority of its attention on negative and distractive news that makes us feel enraged, sad, angry, upset, fearful, and diverts our focus to how unfair and dangerous this world is; even though there are just as many kind, beautiful, and heartwarming stories out there? The easiest way to manipulate someone is to make them feel a certain way and we are manipulated constantly to buy, to do, and to accept something that serves the interests of someone else and not us. 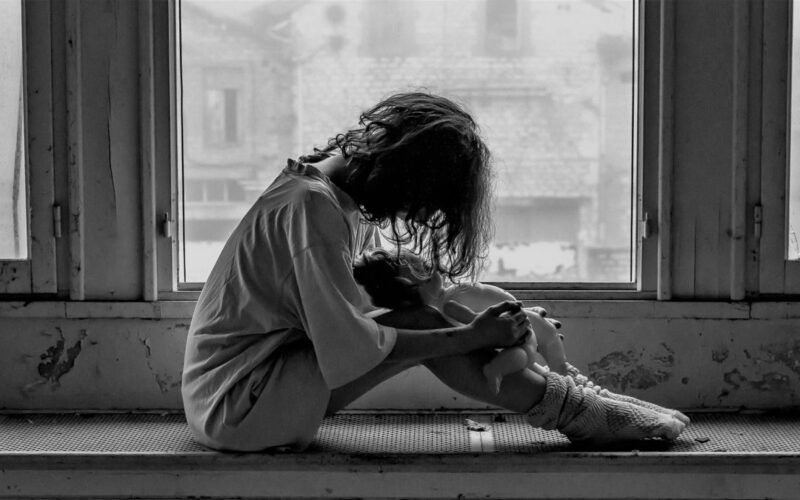 Becoming aware of what you are feeling on a regular basis and at every moment can prevent you from being a zombie and can put you back in control of your emotions, your life and the quality of its experience. If you are tired of being a slave to your emotions, allowing them to run your life, then realize that you don’t have to anymore. Even though many people may think they have not control over their emotions, quite the opposite is true. Take these steps to have more control over your emotions. Think about the emotions you experience on a regular basis and write them down. Now look at your list and decide which of these emotions you rather not experience anymore and which you would like to experience more often? According to your list, do you tend to mostly worry, feel frustrated, irritated, impatient, insecure, angry, disappointed, judgmental, or overwhelmed or do you mostly experience emotions such as love, confidence, freedom, joy, vitality, gratitude, inner peace, contentment, respect, creativity, success, appreciation, excitement, fulfillment, and faith? Now feel for a moment what your life would be like if you could experience all of your feel-good emotions on a regular basis? Would the experience of your life be different to the one you are living now? How eager would you be to get up in the morning and to start your day? More eager than now? Take time to evaluate your emotions and begin today to live a more joyful life.